Feb 17th if you are planning to go. 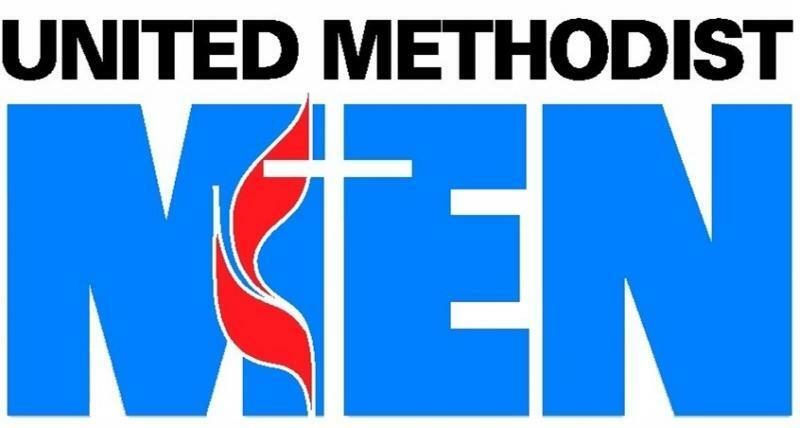 March : The Fair Lawn United Methodist Men will be taking a tour of the F N Manufacturing plant on March 11,2013 at 6;00pm that evening. Anyone want to take the tour must be at 15 years old and have a valid photo ID with them.